Do anda think Annie and Auggie should get together? Do anda think Annie and jay are going to date? what did anda think of danielle, & how she reacted to annie's sectret? What do anda think the motto should be? "On that note, do anda think Danielle might get the chance to end up on a mission? First I think Annie and Auggie are just sooo cute together! And I silently cheered when in the detik episode when Auggie is tampilkan Annie some fighting movies. It was super cute! And I soon had a make up story of a cinta scene between Annie and Auggie! "Didn't know anda were still here"
In the blink of an eye, an assignment can go from routine to rogue and when Annie finds herself in situations with no rules atau prior training to guide her, all she can rely on is her intuition. Too bad her intuition didn't keep Annie from getting her jantung broken oleh someone she believed was the man of her dreams ... but that was two years ago. Now the CIA and its inherent dangers are a welcome change -- almost a kind of refuge. a poll telah ditambahkan: This tampil Has Ended.....Feelings...? 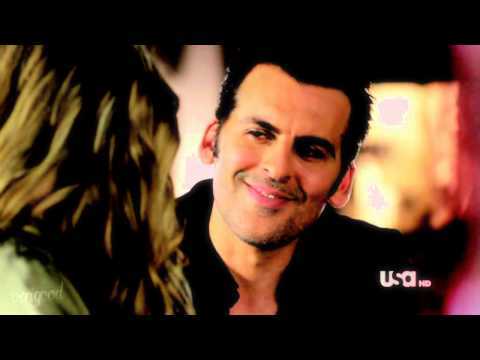 When was Covert Affairs renewed for a third season oleh USA Network?